Not since 1978 has the sport of kings seen a Triple Crown winner, when Affirmed defeated his rival Alydar by the slimmest of margins in the Belmont Stakes after winning both the Kentucky Derby and the Preakness Stakes. 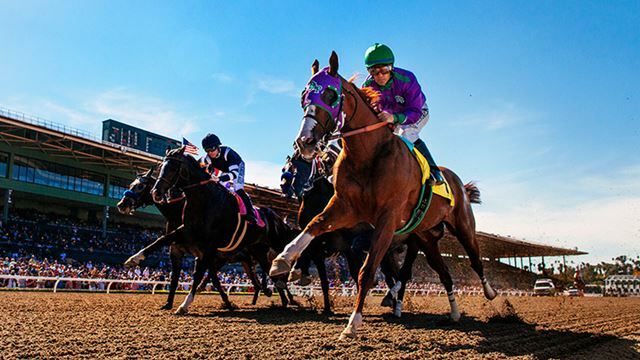 The Triple Crown is a grueling five-week schedule comprised of three races for three year old horses, something that is rarely tried nowadays at any other point in the racing calendar, aside from the cheap claiming horses who run more often than their stakes counterparts. This makes the Triple Crown trail one of the most unique facets of horse racing.